Despite the heavy security and evidence of violence, the Minister of State in-charge-of National Security, Bryan Acheampong, has said the Ayawaso West Wuogon by-election was the most peaceful by-election on record compared to others. There was a shooting incident near a La Bawaleshie polling centre that temporarily disrupted the polls. The area was said to be close to the residence of the NDC Parliamentary Candidate. The Coalition of Domestic Election Observers (CODEO) also said some of its observers saw some of the uniformed security personnel who did not seem to understand the rules of the election, attack a police officer. According to the police, six persons were injured during the shooting incident and were sent to the 37 military and Legon hospitals for treatment. In a statement, the Police Service also disclosed that the Inspector-General directed the Director-General of the Criminal Investigations Department to speed up investigations into the incident. When Mr. Acheampong was reminded that some police communicators had said they did not have knowledge of the masked men, he explained that the police officers’ comments were misconstrued, and that he had spoken to them and they had denied making those comments. 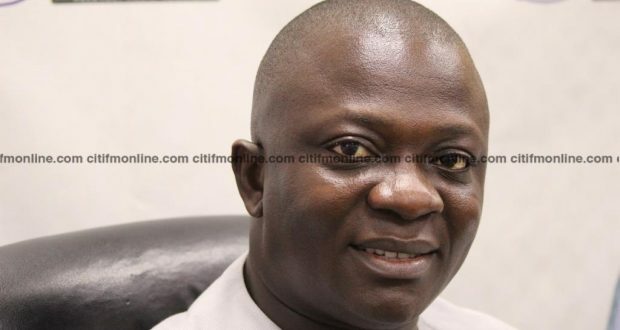 While condemning the excesses in relation to those who were injured, Mr. Brian Acheampong said he had spoken to his colleague MP who was assaulted, Sam George, and assured him that the matter would be investigated and the culprits punished.